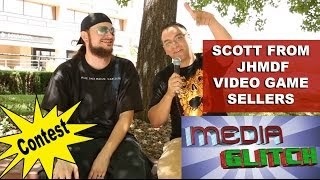 Media Glitch interviews one of youtubes brightest Scott AKA Scottsquatch from Video Game Sellers. They talk games, life, and other good things that will blow your mind. They also announce the winner of the Retron 5 episode game give away.